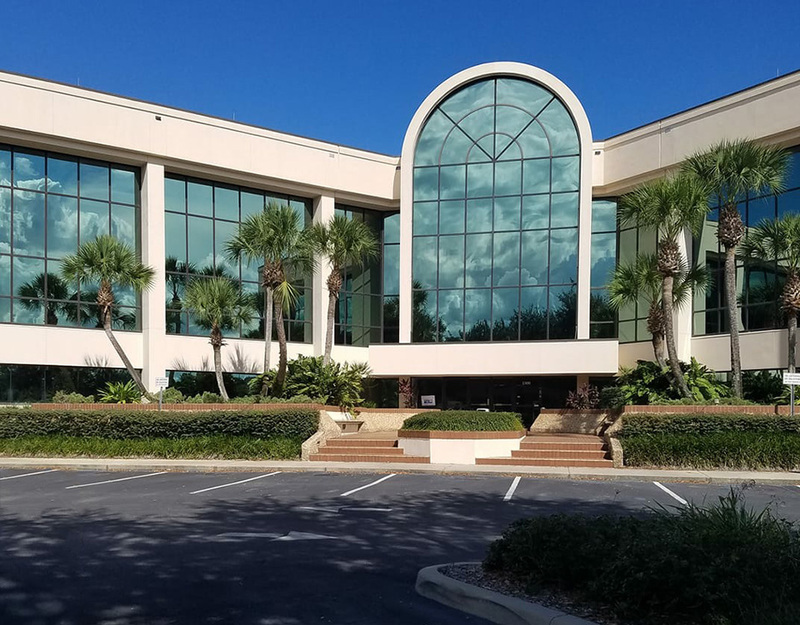 Centrally located in the state of Florida, only 45 minutes outside Orlando, with easy access from state highways and the Turnpike, the National Ministry Center serves as the hub of all our day-to-day operations. This First Class facility has seven offices, a reception area, conference room and a large meeting area all on the 3rd floor. While this is the hub of our ministry’s operations, it is noteworthy to report that over 55% of the pastors we serve are located outside the state of Florida. Our reach is truly national in scope. Pastor, tell us how we can serve you, your family and the church you serve!